Despite generating the most revenue out of all University of Wisconsin System schools, UW-Madison will receive less money from new funding for the 2017-18 academic school year. Along with a decrease in funding, UW-Madison students can expect an increase in room and board fees, meal plan fees and non-allocable segregated fees. 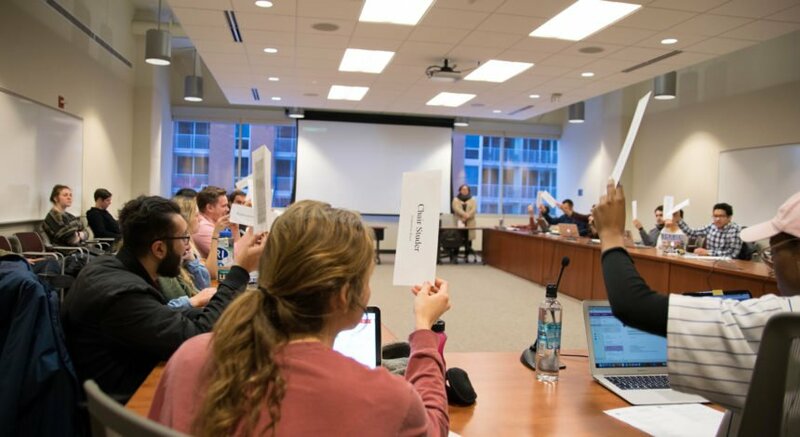 The UW System Board of Regents met Thursday at Gordon’s Dining and Event Center to vote on the proposal, which passed in a 16-1 vote. The overall budget projected that UW System will allocate $6.2 billion for the 2017-18 academic year. Under the approved budget plan, the system will receive a return of $25 million that was lapsed in the 2016-2017 budget. Using a previous formula, UW-Madison would have received about $9.4 million of the $25 million. Now, it will receive $2.9 million — a $6.5 million decrease. 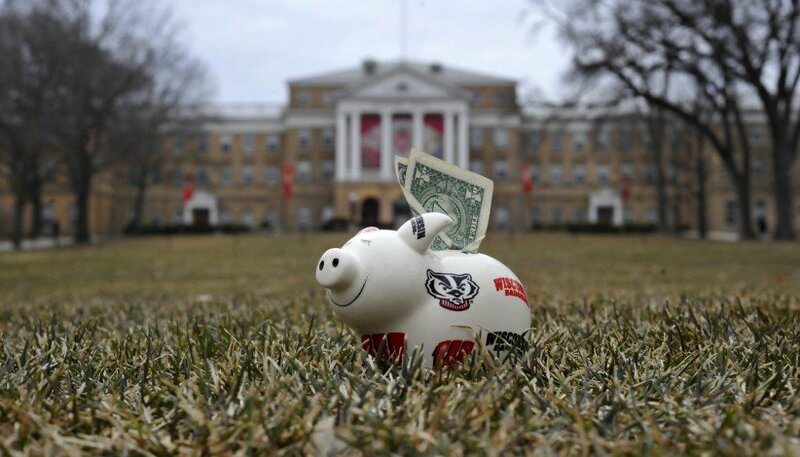 Of the UW System universities, UW-Madison is the only school to receive a reallocation in funds from the $25 million return. UW-Milwaukee will receive about $1.7 million of the reallocation, giving them a total of $5.2 million — the highest of all UW System schools. 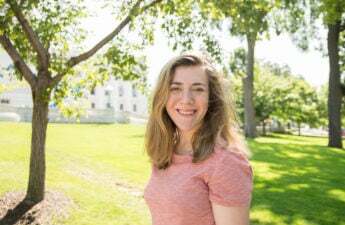 The reason for decreased funding for UW-Madison is to strengthen the UW System as a whole, UW System spokesperson Stephanie Marquis said in an interview with the Wisconsin State Journal. But, the decision to reallocate funds from UW-Madison to other system schools has been condemned by groups like Badger Advocates. The group, which is not officially affiliated with the university, lobbies for improving and increasing support at the flagship campus. The group’s executive director, Matt Kussow, released a statement Thursday, calling the decision “bad” for both UW-Madison and the state of Wisconsin. “It is a short-sighted decision that punishes success and fosters an environment which pits member campuses against each other,” Kussow said. The distribution, however, also recognizes the in-emissions of the institutions and their ability to generate alternative revenue, said Sean Nelson, UW System vice president of finance. The board has “worked hard” to give UW-Madison the ability and freedom to generate revenue in ways other UW System schools can’t, UW System President Ray Cross said. 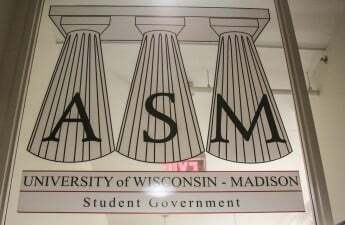 Despite being the only UW System school to have to reallocate funds, UW-Madison’s budget is still the highest, standing at $852 million. 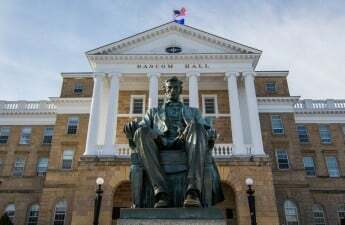 Cross said he is not concerned for UW-Madison’s future as they are allowing for flexibility in how funds are used along with allocating funds to the campus, which has the largest budget in the UW System. 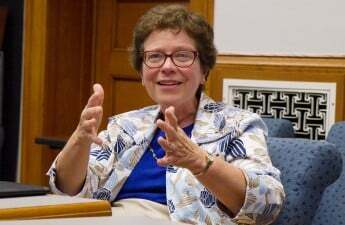 UW-Madison also received about 44.7 percent of the overall UW system budget in 2016, Cross noted. In this fiscal year, they will receive 1.1 percent more of the overall budget, a little more than 45 percent. Along with the decrease in UW-Madison’s funds from the UW System, the budget plan also keeps resident undergraduate tuition frozen for the fifth consecutive year. Out of state students should expect to see tuition increases in 2018-19 academic year. Room and board fees will increase by $226, offsetting the price of the Witte Residence Hall renovations and pay for door and lock renovations. Total non-allocable segregated fees will increase by $45. This will help fund new programs and positions that address mental health at University Health Services and will pay for new equipment for the Southeast Recreational Facility. Allocable fees will remain the same. 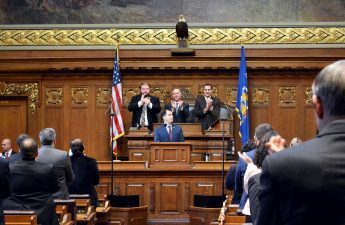 Among other increases, UW-Madison will receive $1.5 million in funding for the creation of the Thompson Center on Public Leadership, $490,000 for the Carbone Cancer Center, $100,000 for Rural Physician Residency Assistance and $50,000 for Alzheimer’s disease research.